With downtown and major Toronto attractions all minutes away, The Roehampton Hotel is the perfect place to stay if you want to explore some of the best areas in the city. Restaurants, nightlife, shops and more are just a short stroll away, so you’ll always have everything right at your fingertips. 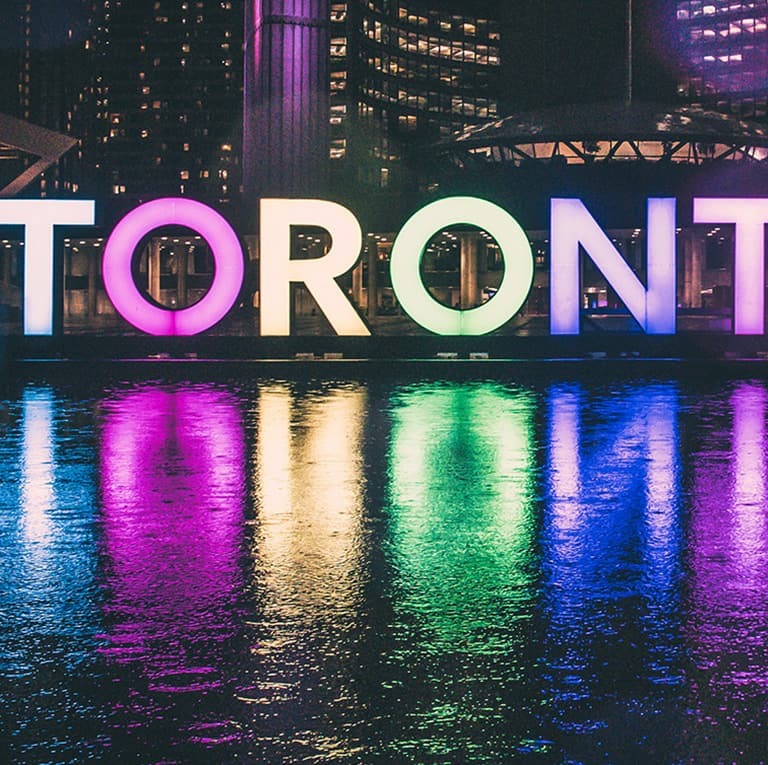 As one of the top affordable hotels in Toronto, Ontario, we strive to offer our guests all the information they need during their stay and would be happy to answer any questions you have about what to do, where to eat or sightseeing during your stay. Our hotel is steps away from the Eglinton Station on the TTC (Toronto Transit Commission) Subway, just 15 km from the newly renovated Billy Bishop Airport and 22 km from Lester B. Pearson International Airport. For those traveling by car, valet parking is available. 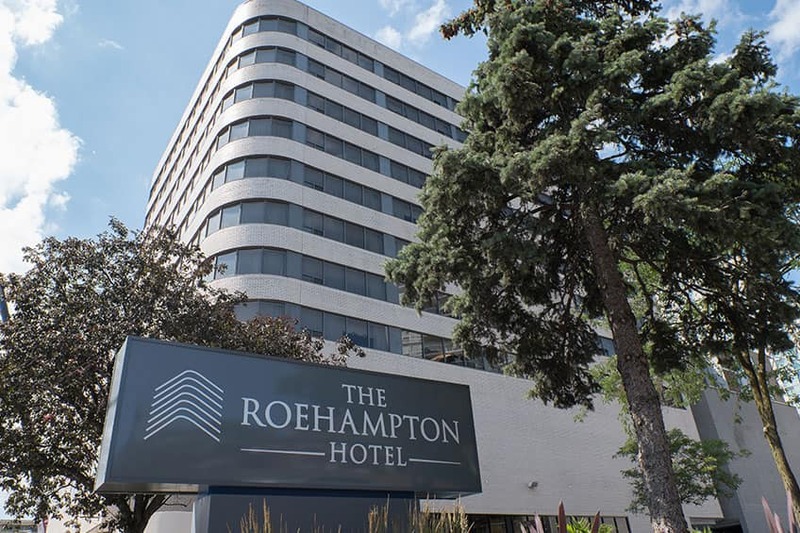 With a convenient Midtown Toronto location along Mount Pleasant Road, The Roehampton Hotel is ideal for business and leisure travelers alike. Enjoy freestyle bouncing, shooting hoops, dodgeball and more when you visit the Sky Zone Trampoline Park in Toronto. There are multiple activities to experience at this trampoline park, suitable for all ages. Known for its Korean businesses and referred to as Little Korea, Koreatown is situated along Bloor Street, between Bathurst and Christie Streets, in Seaton Village and offers a unique cultural experience. This famous park was opened by Edward, Prince of Wales back in 1860 and was honoured by Queen Victoria. It is a popular urban park in Downtown Toronto and is perfect for picnics, family activities and catching some rays. The Bloor Street Culture Corridor includes unique art and cultural experiences in downtown Toronto. Located on Bloor Street West, between Bathurst and Bay Streets, it offers a wide variety of interesting films, museum experiences, art genres and music concerts. If you love museums, make sure you stop by the ceramics museum in Toronto. It offers tours, lectures, a gift shop, bistro, and educational classes. As one of North America’s top concert halls, Koerner Hall hosts numerous concerts and events throughout the year. Enjoy orchestra performances, music festivals, adult programs, music lessons for kids and so much more. Minutes from The Roehampton Hotel, the Ontario Science Centre offers hands-on science experiences for all ages and IMAX films that are sure to please the entire family. At Toronto's only children's museum, the Challenge Zone, Teens can explore their creative side. The AGO’s collection of close to 95,000 works ranges from cutting-edge contemporary art to European masterpieces. The AGO boasts a vast collection by the Group of Seven alongside works by established and emerging Indigenous Canadian artists. The museum also features a photography and Gothic boxwood miniatures collection of Western and Central African art. 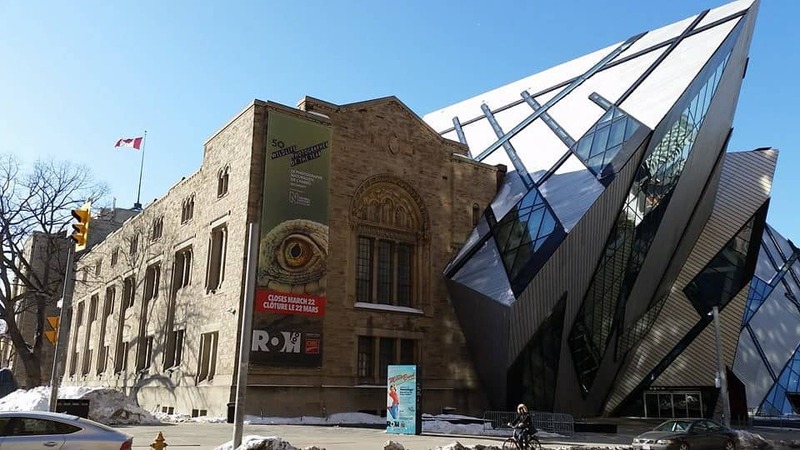 The Royal Ontario Museum, affectionately known to Torontonians as the ROM, is a museum of art, world culture and natural history in Toronto. Discover more at the ROM, where jaw-dropping dinos, glittering gems and mysterious mummies are just a few of the treasures on display. Expect extraordinary experiences as you and your family explore how the earth and its cultures have evolved, and how the changes we face today will shape the world we’ll live in tomorrow. 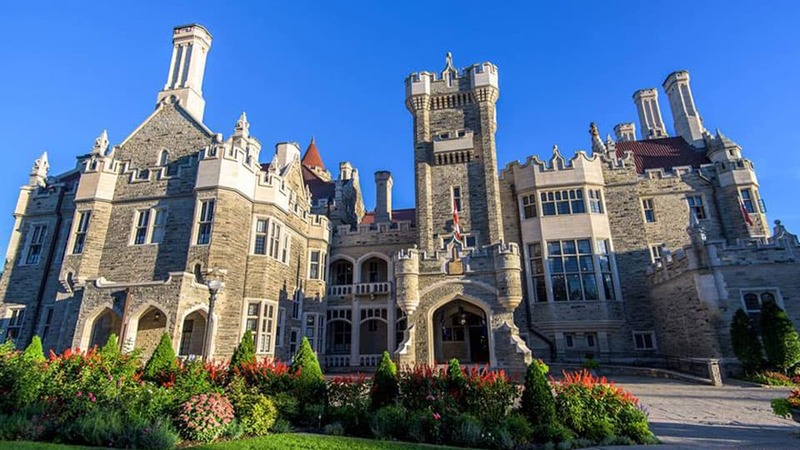 Casa Loma is a Gothic Revival style mansion and garden in midtown Toronto that is now a historic house museum and landmark. The former home of Canadian financier Sir Henry Pellatt, Canada's foremost castle is complete with decorated suites, secret passages, an 800-foot tunnel, towers, stables, and beautiful five-acre estate gardens. 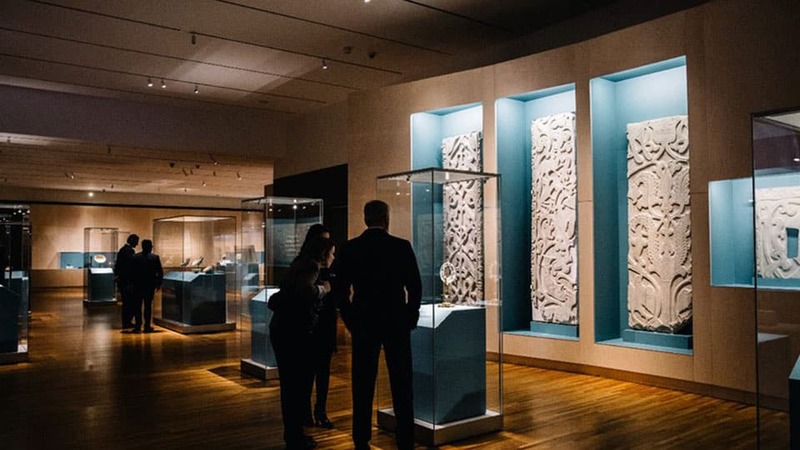 The Aga Khan Museum provides visitors with a window into the artistic, intellectual, and scientific contributions of Muslim civilizations to world heritage. If there’s one area where Toronto truly excels, it’s the city’s culinary scene. And some of the best food and beverage that Toronto has to offer are mere minutes from The Roehampton Hotel. From the Mandarin Restaurant, Fresh on Eglington, Miku and Duff’s Famous Wings to Hy’s Steakhouse, Union Social Eatery, Granite Brewery and Eggspection, there is something to satisfy every craving you may have when you stay with us. 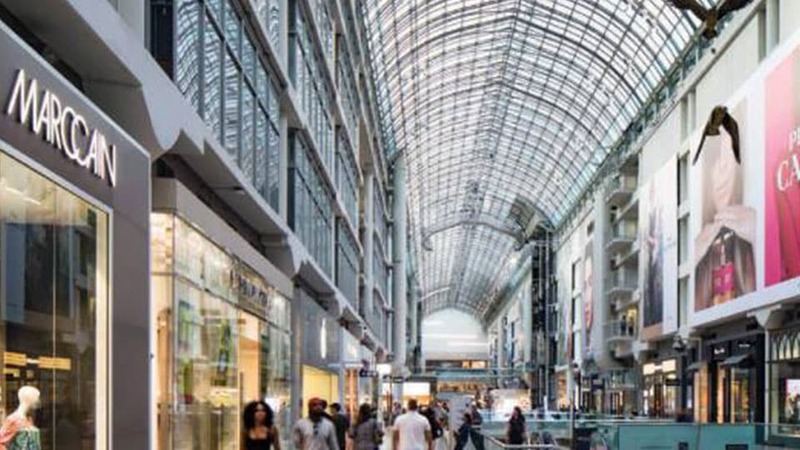 With a striking glass galleria and iconic "Flight Stop" geese, CF Toronto Eaton Centre is a celebrated Canadian landmark. Home to over 250 plus best-in-class retailers, restaurants and services in the heart of downtown, this centre is the city’s premier urban shopping location. 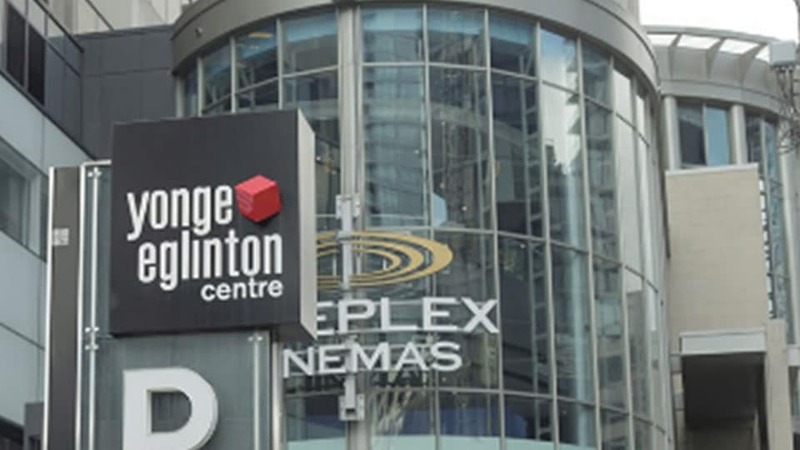 A short walk from The Roehampton Hotel, the Yonge Eglinton Centre is a convenient stop for stores, eateries and movie entertainment. 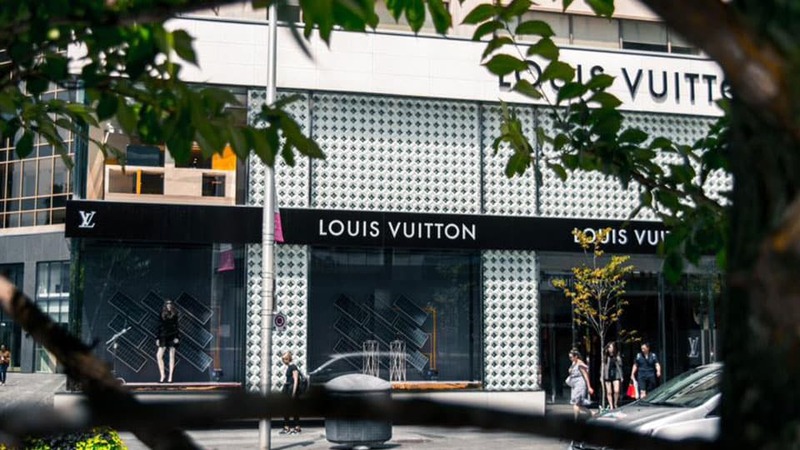 If you are looking for top designer brands and boutique shops, visit the neighbourhood of Bloor-Yorkville, one of the top ten shopping destinations in the city. Often compared to Fifth Avenue in New York and Rodeo Drive in Los Angeles, this is a shopping experience you must do! 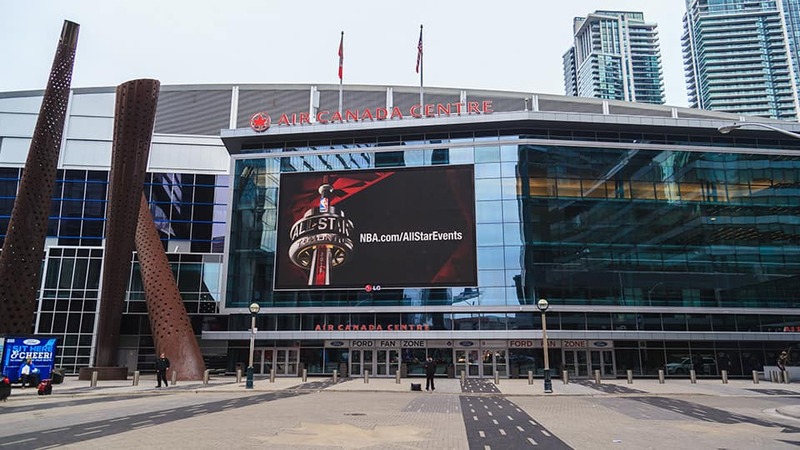 Just a 20-minute drive from Toronto’s Entertainment District, guests staying with us will have quick access to all the nightclubs and other entertainment venues in the city. A few must-dos include Sopra Upper Lounge, Yuk Yuk’s Comedy Club, Proof Bar, The Rebel House and rock concert hall, Lee’s Palace. There are hundreds of events held every year in Toronto. Check out some of suggestions on what to do and see in the city.